Stop the search as this building is the one you have been looking for. Strategically located in Juffair, this building sprawls over an area of 2478 square meters. The 8-storey building includes 28 one-bedroom apartments. The seductive amenities from central AC, parking space as well as other facilities are what make this building a great investment. 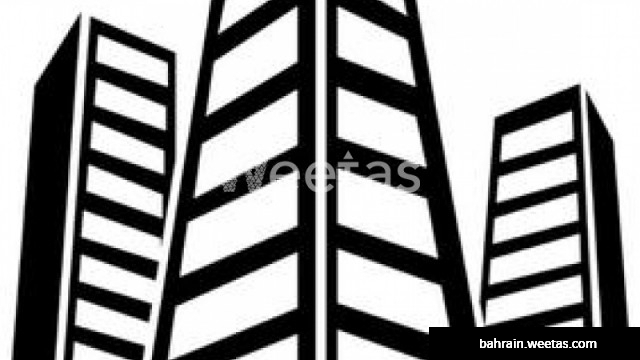 The building is for sale with Weetas Real Estate for 1,500,00 BHD.